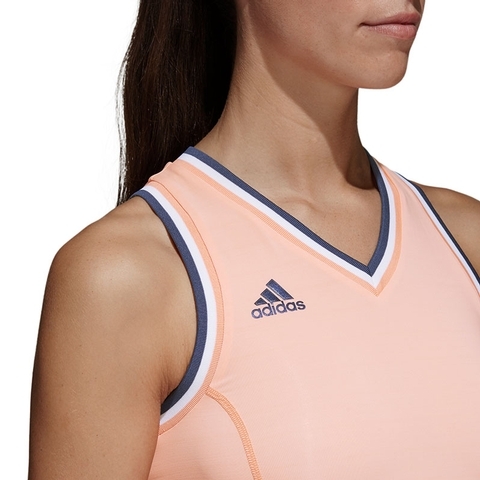 After becoming a Grand Slam winner in Paris in 2016, Kristina Mladenovic knows all about conquering the clay. 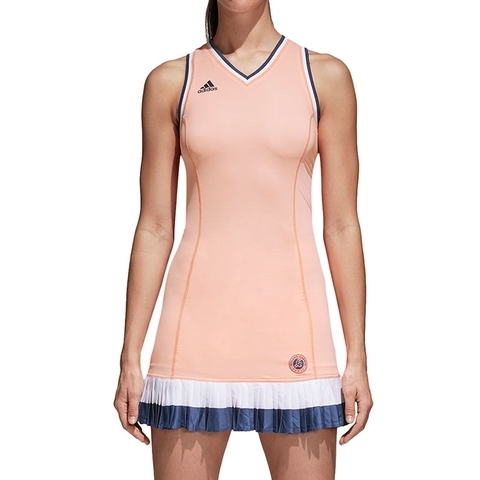 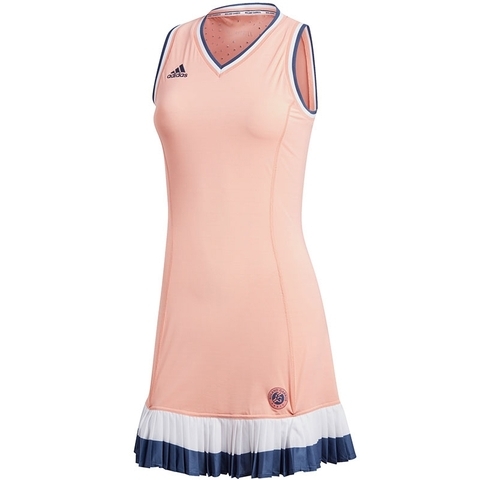 Celebrate the French star's slow court game in this tennis dress.Standing out with tricolour details, this slim-fit dress displays a Roland Garros logo above the hem and comes with integrated briefs. 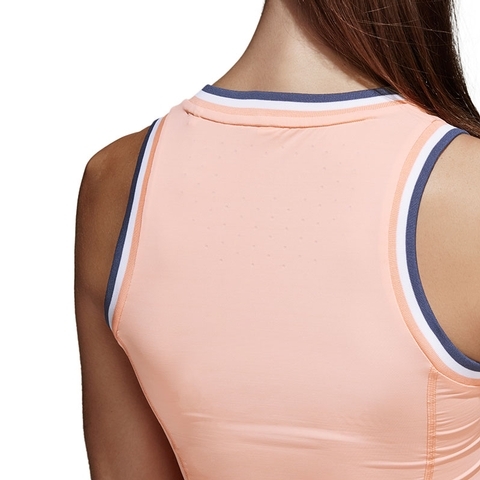 Climachill beats intense heat using microfibre fabric and titanium fibres to cool you and draw sweat from your skin, while UPF 50+ protection defends you from harmful UV rays.